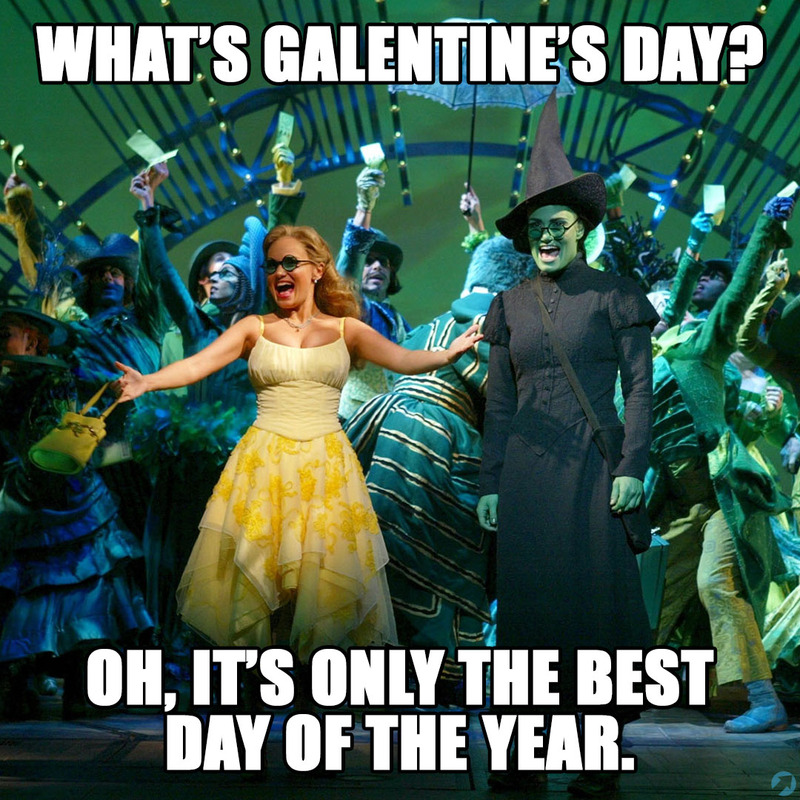 It’s the best day of the year: Galentine’s Day! It’s time to head out on the town with your best girlfriends for a night of celebrating each other. 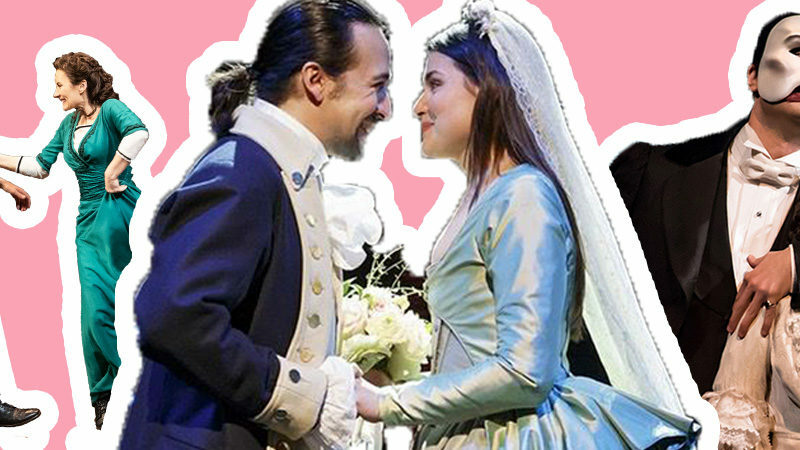 Check out these musicals that would be Leslie Knope–approved. Instead of staying home in your pj’s and pulling out this movie, why not see the Broadway show based on the classic? 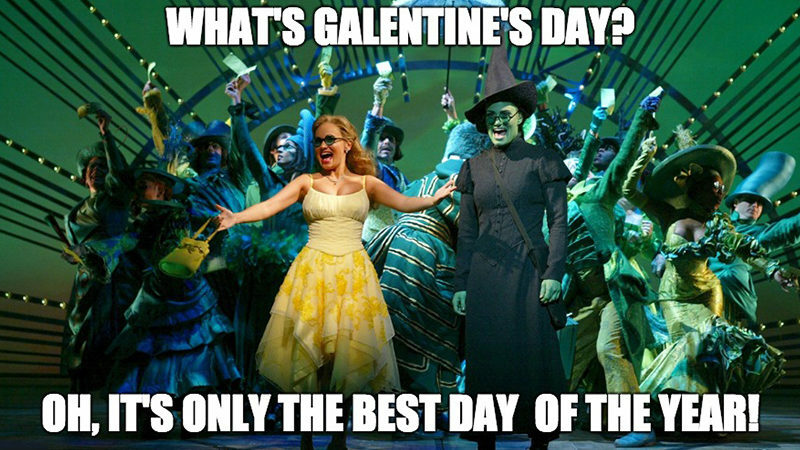 Galentine’s Day falls on a Wednesday this year, so clearly you must wear pink. It’s time to make fetch happen. Gush over this show and all the music that’ll stay in your head until October 3. Grab your friends, pile on all the sequins and fringe, and go celebrate one of the greatest feminist pop-icons in the world at The Cher Show on Broadway. Sara Bareilles brings her soulful music to this record-breaking gem. 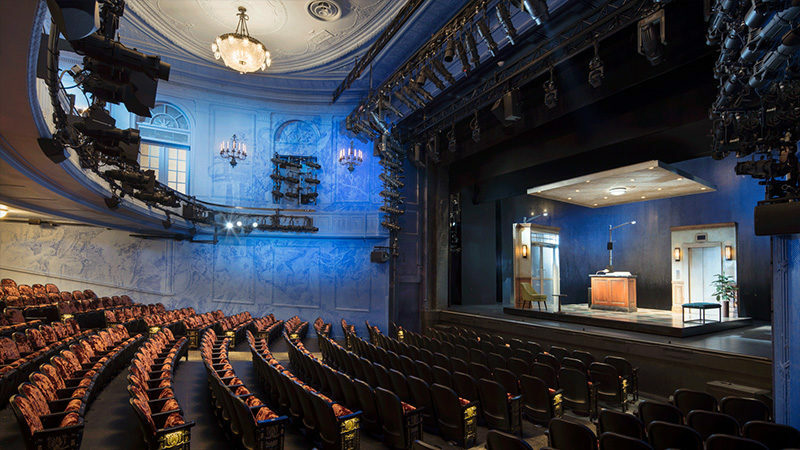 Waitress was the first Broadway musical to have women in the top four creative positions: Sara Bareilles (music and lyrics), Lorin Latarro (choreography), Jessie Nelson (book), and Diane Paulus (director). And you won’t want to miss Joey McIntyre – a.k.a. your boy-band crush from New Kids on the Block. 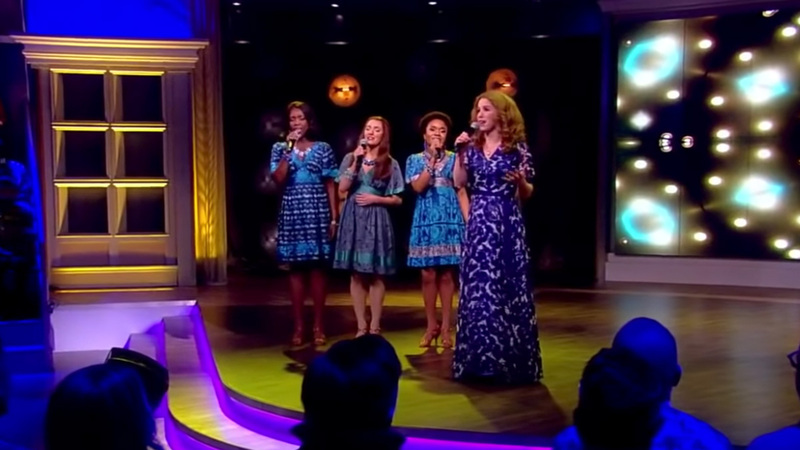 This show has some of the strongest female characters on Broadway. Already seen it? You must see it again, because Jessica Vosk is a vocal athlete. Don’t forget to bring tissues, because “For Good” will have you 😭.